Bethel World Outreach Church in Brentwood, Tennessee, does things slowly to see speedier progress. Their operational approach might sound paradoxical, but it works for this large interdenominational church of about 2,200 weekend attendees. In other words, steadiness and careful planning increase efficiency, which leads to actually getting stuff done. 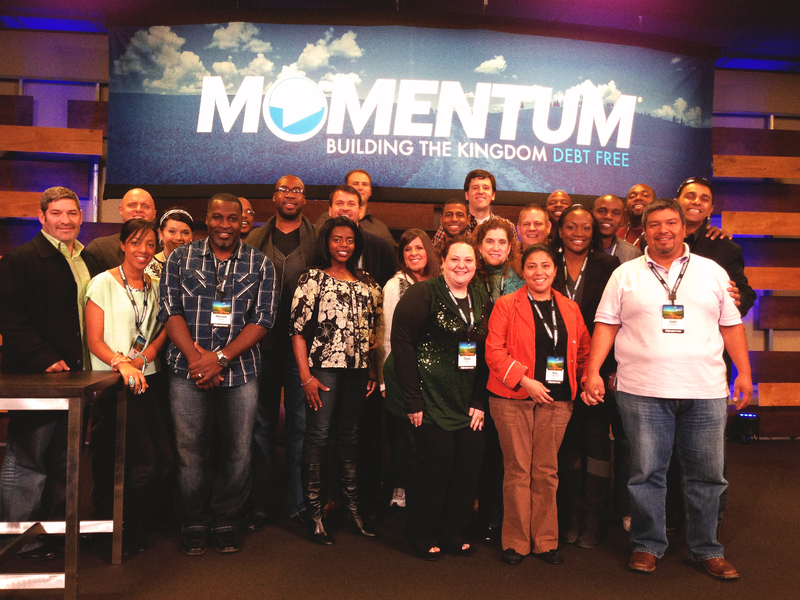 When Daswani and 25 other Bethel leaders attended Momentum training in fall 2012, they knew they wanted to bring the life-change several of them had experienced in Financial Peace University to their entire church. 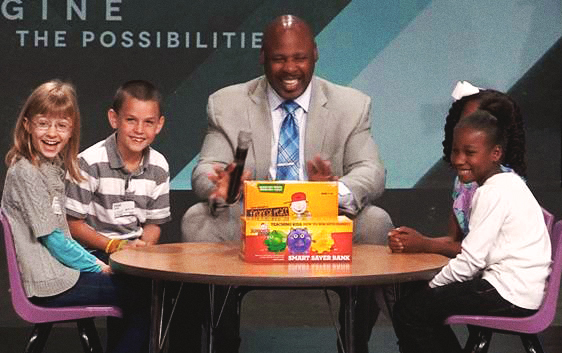 They also knew they wanted to learn how to create a culture of good biblical stewardship and transform the way their church members thought about money, debt and giving. If their members began to talk to God about their finances and followed where they sensed Him leading them, they would find success. Daswani, who had coordinated FPU at Bethel for five years prior to Momentum, saw the fruits of the class in a profound way with the members of one particular FPU small group in fall 2011. These people became the leaders of the church’s Momentum effort—which also used “Momentum” as its theme—at Bethel. They had seen a marriage restored from the brink of divorce, faith renewed in God, the chains of debt broken to allow for radical giving far above the tithe, and other moving testimonies. But the planning didn’t happen overnight. As the Momentum ministry leader, Daswani led his team through the process intentionally and methodically. That meant convening the entire team regularly for months. Bethel’s Momentum teams included 30–35 volunteer leaders and paid staff. Its prayer team, which prayed over Momentum during Thursday night prayer calls, was particularly effective. Characteristic to the personality of Bethel and its senior pastor, James Lowe, they also made sure the effort was just plain fun. The launch sermon included a rousing and raucous candy bar demonstration, where Lowe used candy (PayDay, 100 Grand, Nestlé Crunch, ZERO and Milk Duds) as metaphors for where the population is financially. For another Momentum sermon, Bethel rented special equipment to create the set for the game show Who Wants to Be a Millionaire on its stage. It chose attendees at random to be contestants who were quizzed on finance. Bethel’s unique spin on the sermons was also intended to make the subject matter applicable to its economically diverse congregation. The church, though located in a wealthy area, draws people from many surrounding areas that are less financially secure. The content also educated the wealthy members of the congregation how to more effectively minister to the less financially secure in the church. By Celebration Sunday, when Momentum concluded, Wise says their success was evident. Daswani agrees. He says those who attended FPU during Momentum increased their giving 15 percent, paid off around $171,590, and saved $167,919 during the nine-week period alone. Whereas about 400 people went through FPU in the five years Bethel had offered it before Momentum, about the same number went through during the nine-week Momentum period alone. They also led about 125 teens through Generation Change and about 300 children through Financial Peace Junior simultaneously. But perhaps the most lasting change that’s come out of Momentum is Bethel’s ongoing stewardship ministry, also called Momentum. The ministry now includes FPU and The Legacy Journey, but in 2015 it will add Dan Miller’s 48 Days to the Work You Love. The ministry team also regularly prays for those church members in financial crisis and directs them toward people and resources who can help them overcome their circumstances. And like anything else at Bethel, financial discipleship works best when it’s done slowly, deliberately and, of course, passionately.